set the Gold Standard in Dentistry!" "He is the only dentist I trust." "Dr. James Vito is the best all around." Does your smile exude confidence, health and vitality? Or do you feel that your smile is holding you back both socially and professionally? 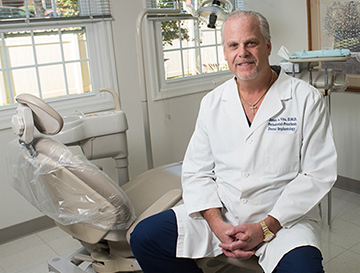 When you visit the dental office of Dr. James Vito, your smile is our top priority. Our entire team is dedicated to providing you with the personalized, quality, state of the art dental care that you expect and deserve. 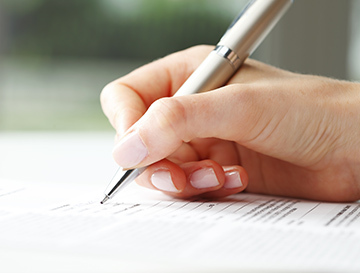 Part of our commitment to serving our patients includes providing information that helps you to make more informed decisions about your oral health needs. 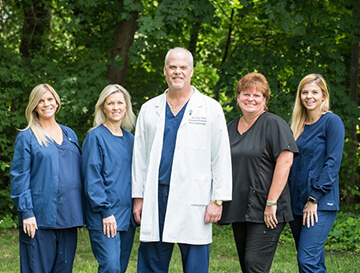 Dr. James Vito is proud to serve the surrounding communities of Bryn Mawr, Radnor, Villanova, Gladwyne, Devon, Newtown Square, and West Chester. Dr. Vito carefully plans and informs his patients before placing the necessary dental implants to support their individual needs and ensure their satisfaction. Dr. Vito works with a dental ceramist in his office to ensure the best fitting and aesthetic restorations. Dr. James Vito understands the importance of careful planning, artistic vision, and individualized care. The Fotona Laser is designed specifically for precision, safety and performance for both hard and soft tissue and various dental treatments. To ensure patient safety and comfort, we also offer IV sedation/ sedation dentistry services in our dental office. This was more than a dental visit. It was a family outing. It is always a joy visiting my friends. I look forward to my next appointment. I have no doubt my teeth are in good hands. I will make the trip from Georgia twice a year because I am so satisfied. God bless! I have a beautiful smile again all because of Dr. Vito. All the staff at Dr. Vito’s office are caring and sensitive.